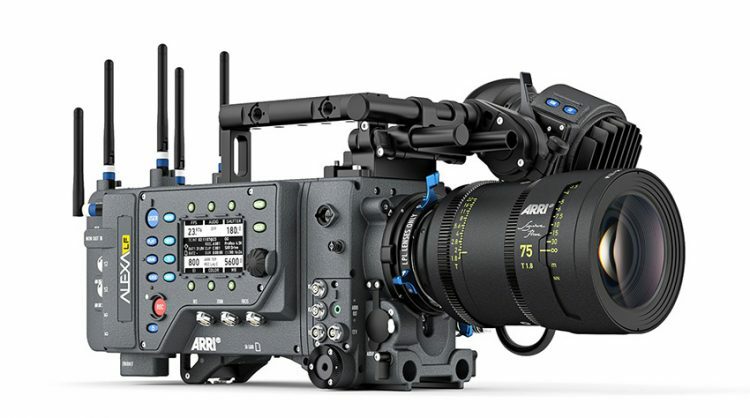 ARRI have announced the immediate release of Software Update Package LF SUP 4.0 for the ALEXA LF camera. 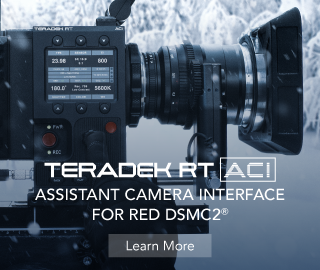 This firmware update provides significant new features for anamorphic shooting, advanced features such as improved dynamic defect pixel correction, compatibility with ARRI LBUS accessories, and important bug fixes. Rental houses and production companies, who own an ALEXA LF as part of their fleet should note that the new LF SUP 4.0 requires the new ACDA4 Board. 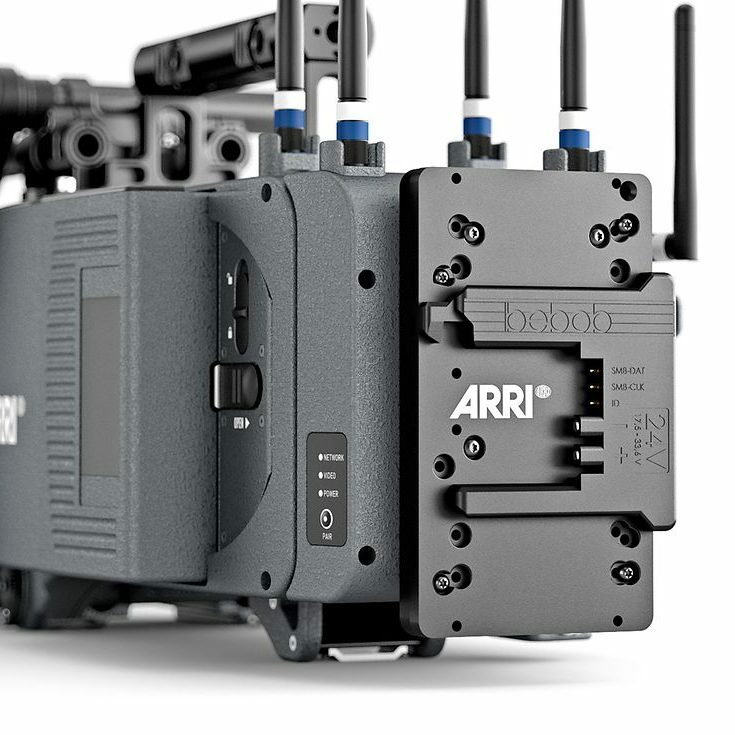 Therefore, LF SUP 4.0 should only be installed on ALEXA LF cameras that have previously undergone the “ALEXA LF 3.0 Software & Hardware Upgrade”, which can be performed free-of-charge by ARRI service. 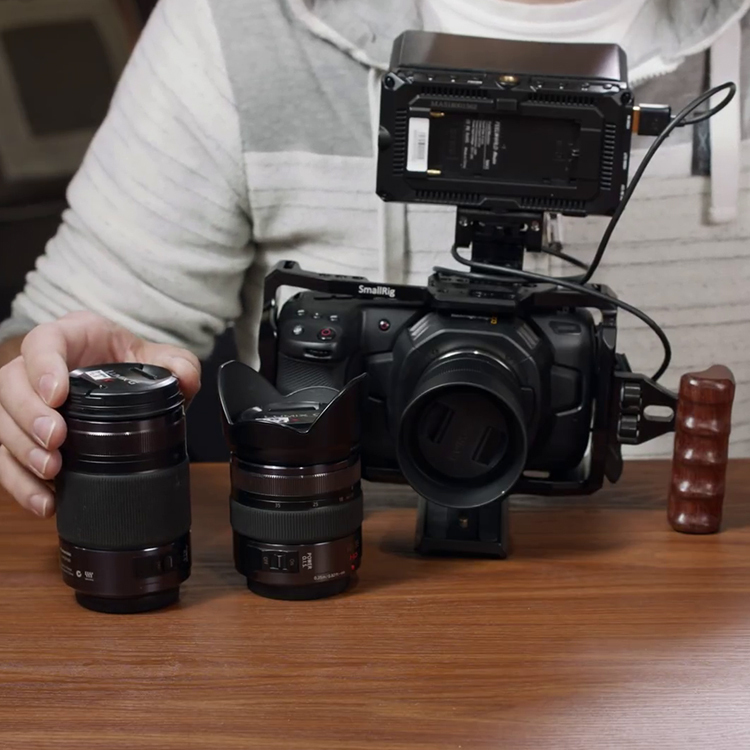 Like in the Super 35 ALEXA cameras, it is now possible to precisely synchronize the sensors and the settings of two ALEXA LF cameras for 3D shooting or other applications that require a tight synchronization of the sensors. 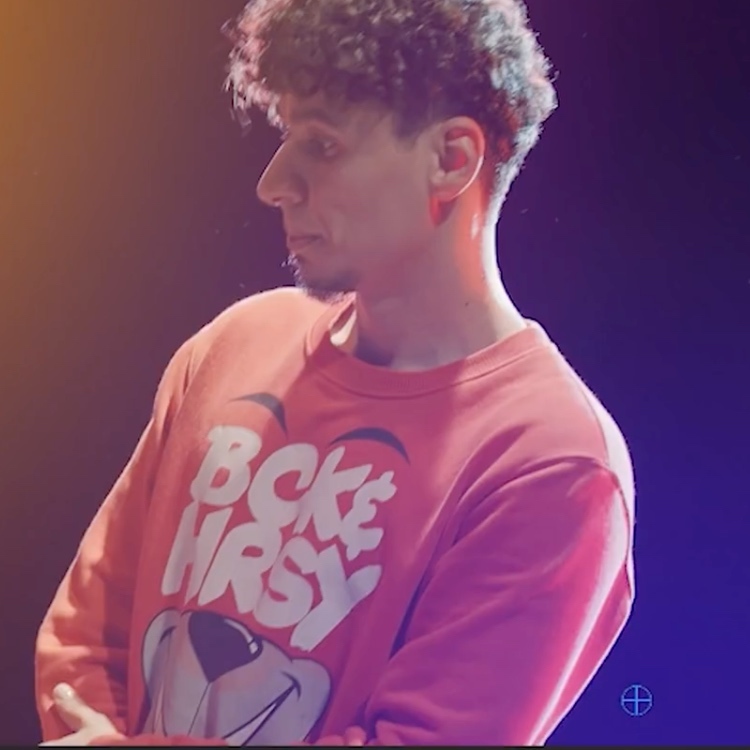 Moved up to be immediately visible without scrolling. ALEXA LF with LF SUP 4.0 now uses the same sophisticated dynamic defect pixel correction algorithm as the ALEXA Mini and AMIRA. The ALEXA LF Software Update Package LF SUP 4.0 can be downloaded from the DOWNLOADS section at the bottom of the ARRI Large Format microsite at www.arri.com/largeformat. No registration is needed, and the LF SUP 4.0 can be installed on the camera either by using an SD card directly on the camera (described in detail below) or from a computer via the ALEXA Ethernet Cable (K2.72021.0).